Saturday I spent the afternoon perusing the San Francisco Vintage Paper Faire. The faire was packed with people sifting through everything from vintage posters to postcards. So many collectors! If you've purchased from Paris Hotel Boutique, you've probably received a vintage postcard from us. I am fond of old French interiors/exteriors and the hand-tinted cards. 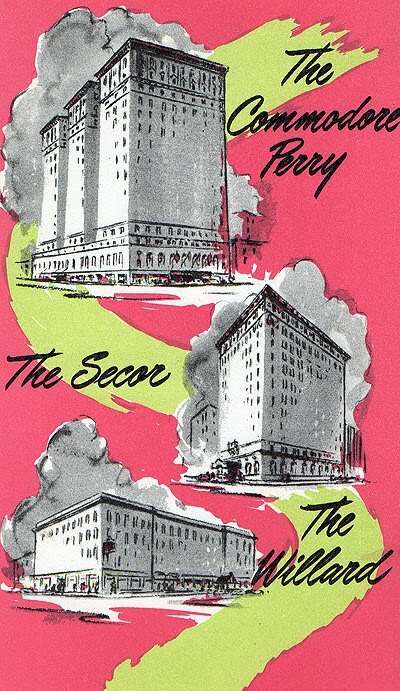 I also like old hotel postcards. Makes sense, doesn't it? 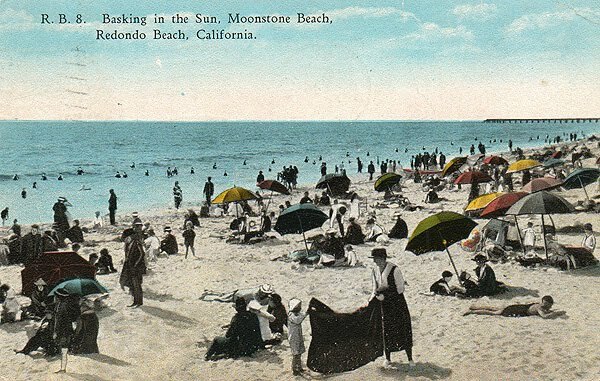 These people are dressed a bit warm for the beach, don't you think? 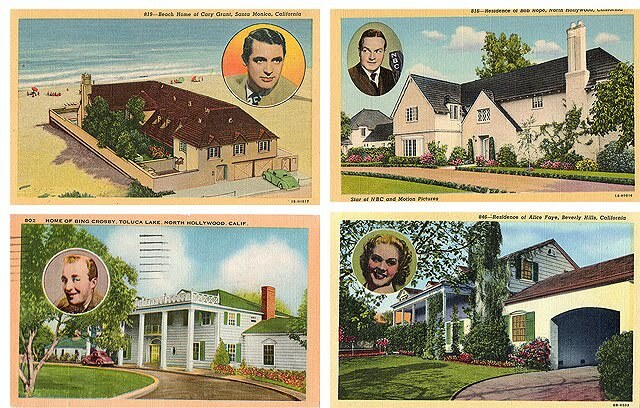 These linen cards were of celebrities homes, c. 1950's. Whimsical and fun! I'm off to sort through my big stack of postcards...You may be receiving one! I love them! I collect funny Florida palm trees/beaches and national parks, though I have never really figured out to do with most of them! good finds. another time. connecting with eloquence. Oh how I love the colors and illustrations in the first one ...that is so you ! The care taken in the handtinting process is so sweet ( even though the men look like they are wearing eye shadow and lipstick ! ) Great scoops ! 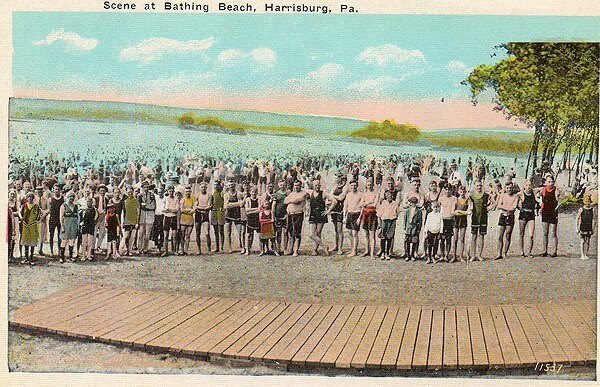 I just adore old postcards. I have quite a few that I bought years ago for about one penny each !! Have you ever seen the vintage British seaside cartoon postcards? They are so funny , full of 'double entendres' and are collecters items now. Just found your site from the giveaway...so cute!! I love it! Not only am I a follower but a huge fan! I came for the contest and will stay for the elegance, the whimsy, and the variety. Les Petits for moi!